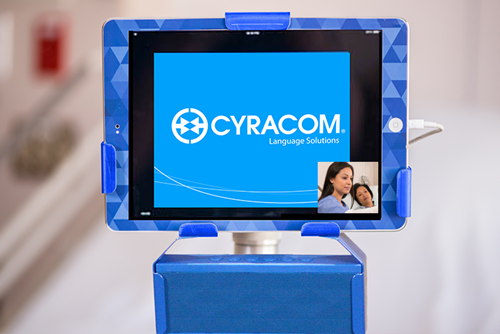 CyraCom’s language services – including over-the-phone interpretation (OPI) and video remote interpretation (VRI) – bring providers and patients together in hundreds of languages. Clients connect to certified phone interpreters and video interpreters in seconds and pay only for the minutes they use. Both our phone and video interpretation services route to interpreters within our large-scale contact centers. If consumers are using video nearly as much as voice, why treat the services differently? Our pricing reflects our unified solution. When you partner with CyraCom for phone interpretation, we offer the same, low per-minute rate for spoken languages via video interpretation. Your staff can choose the secure interpretation modality that best fits each scenario: one partner, one cost effective price for both affordable language services. We also offer American Sign Language video interpretation to help you stay compliant with the American Disabilities Act. 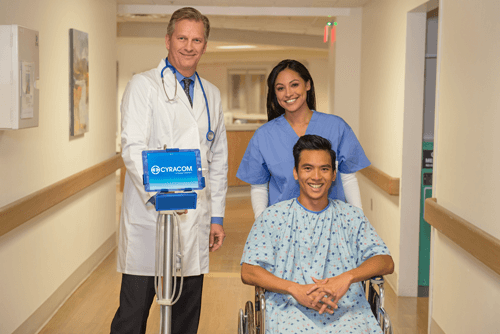 Access interpreters in hundreds of languages via computer, tablet, or smartphone using the CyraCom mobile app. Need equipment to make telephonic interpretation and video interpretation easier? Check out our custom iPad cart and laptop carts. You can also view our language list. The way a language services provider hires and trains interpreters may affect service quality and reliability. Our employee interpreters complete 120 hours of initial standardized, in-person training, including written and oral certification tests. We believe this provides our clients a more consistent interpretation experience. Language services providers often make claims about quality without providing verifiable facts. On-site management and oversight impact interpreter job satisfaction and performance. We provide a supportive team environment in our large-scale centers. We monitor interpreters regularly, ensuring that they follow protocols and receive any help they need. CyraCom operates seven large-scale, HIPAA-compliant interpreter contact centers – over 200,000 square feet of center space – spread across the US for system security, redundancy, and language availability. 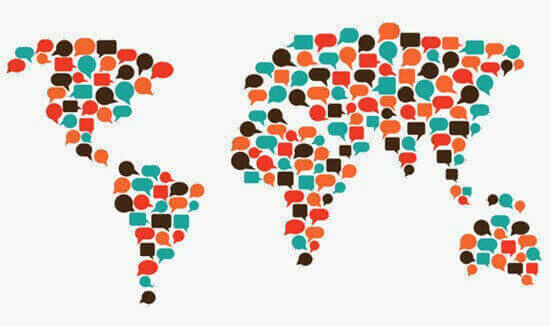 We provide affordable language services via thousands of employee interpreters with standardized classroom training and certification. We coach and monitor our interpreters for quality and maintain rigorous security and privacy controls. CyraCom facilities successfully pass multiple, recurring client security audits. Our internal audit group aligns our standards with our clients’ in the areas of data security, business continuity, and disaster recovery. Join Hollywood veteran and CyraCom Marketing Consultant Michael O’Neill on a virtual walk-through of our secure Phoenix interpreter contact center. Switching language services providers shouldn’t be a hassle. CyraCom’s GoLive team uses dedicated language services implementation professionals to make every stage of your move to CyraCom run smoothly. CyraCom consultants can help you plan on-site interpretation. Our staff works with you to analyze and determine your language needs, appointment type, and frequency of use. Once we identify your specific on-site needs, we partner with you to create a solution. Providing translated documents may reduce patient harm and readmission rates and improve patient satisfaction. Immigration trends and the Affordable Care Act are bringing more non-English-speaking patients to your facilities, making translation more important. Translating the same materials at multiple hospitals – and paying for it each time. Re-paying for past translations due to a lack of centralized translation memory technology. Losing volume discounts when different departments and hospitals use different vendors for language translation services. We test your interpreter candidates’ language skills and provide a measurement of competency. 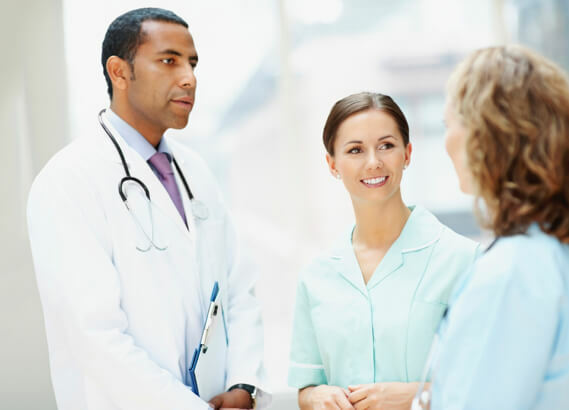 We test candidates’ knowledge of medical vocabulary and their ability to interpret from one language to another. 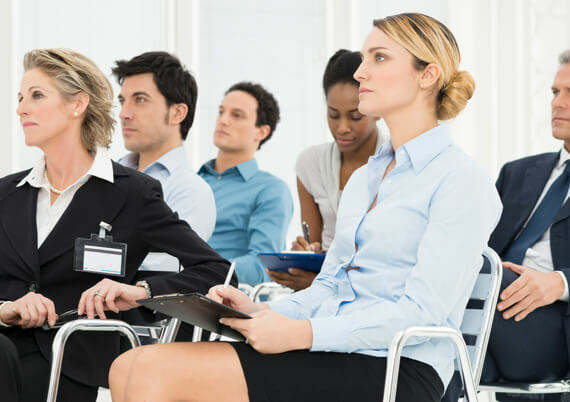 We teach interpreter ethics, interpretation techniques, medical terminology and scenarios, and cultural aspects of interpretation.